I am so excited! It is fulfilling and amazing to finally see your work in full color. It makes it real! 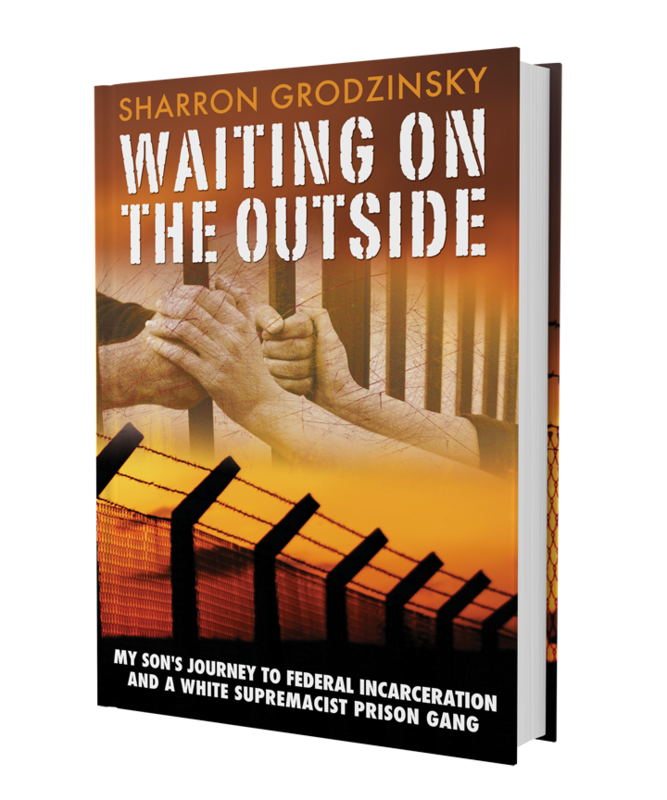 This is the draft for the cover of my first book, “Waiting on the Outside“. The cover and the book are in their last stages, and I am just waiting for the publisher to give us the final specs before it is published. I like it! I am hoping that it will be published and available in a month or two, and that you will like it too. It has been a difficult journey to put all this on paper for the world to see, but I hope that someone out there will find hope and understanding when they read it. 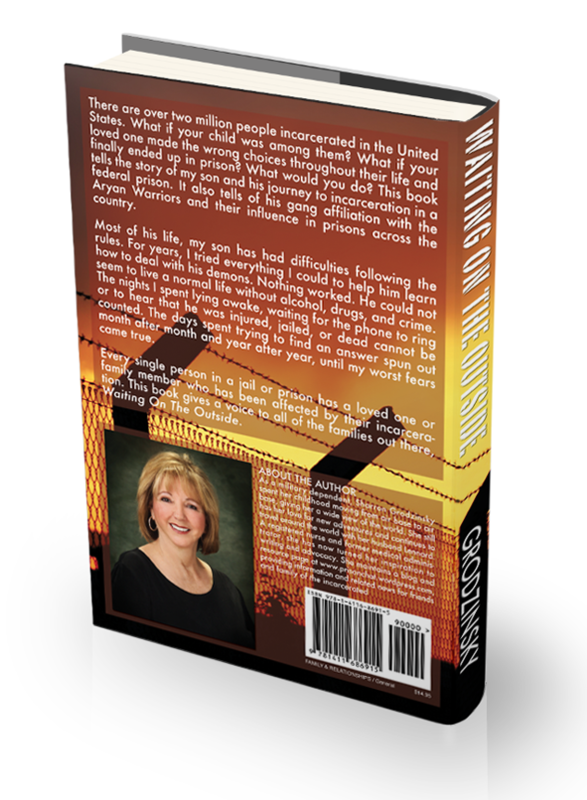 I have provided a list of referrals for people who have loved ones incarcerated in the appendix of the book. I also maintain a blog for friends and family of incarcerated persons. You can find that at http://www.prisonchat.wordpress.com. Thanks to my Editor Christina Frey at Page Two Editing for making my book better, and to Morpheus Blak at Critical Mass Communications for this fabulous cover. This entry was posted in Authors, Book Cover, Books, Writing and tagged #waiting on the outside, Book Cover, Books, Critical Mass Communications, Page Two Editing, Publishing, Writing. Bookmark the permalink. Wow, it looks awesome! I’ll definitely buy it when it’s ready.